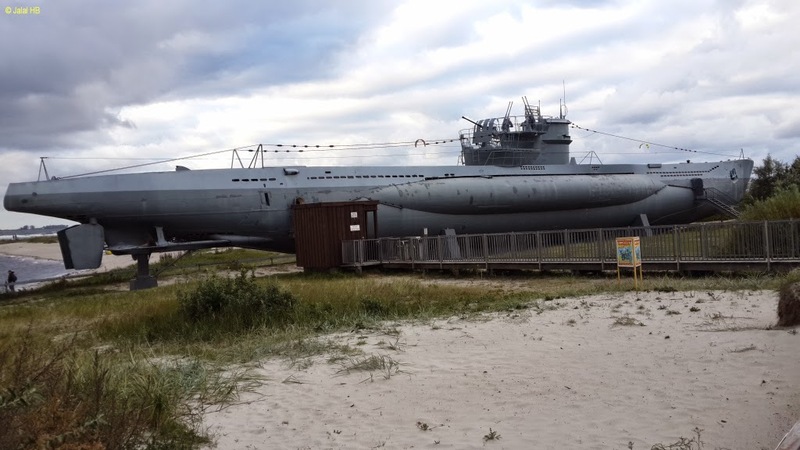 While in Kiel, Germany, I am always looking for historical places to visit. 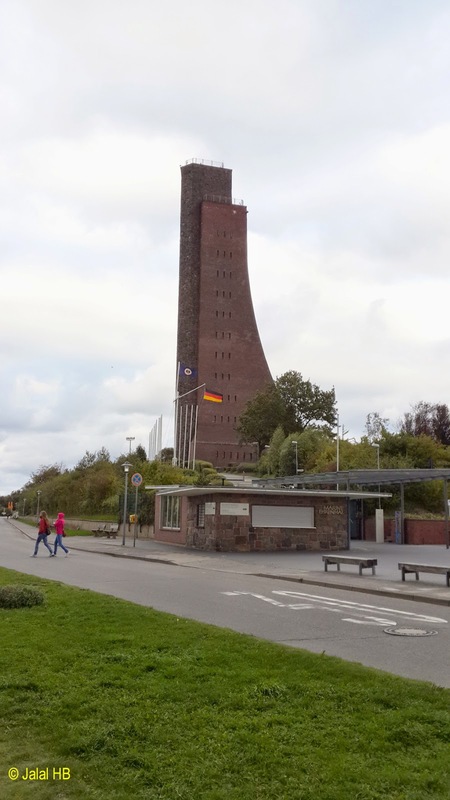 I already talked of the Bunker D in my previous post that stands in the premises of University of Applied Sciences, Kiel. 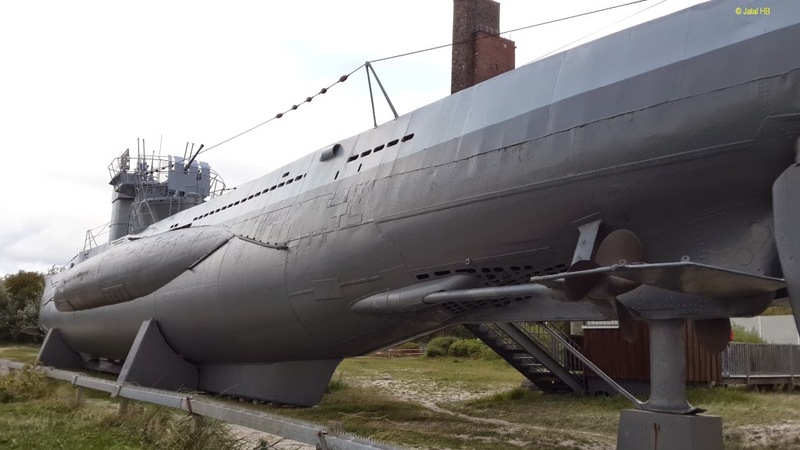 While going through the tourist attraction in Kiel on the Trip Advisor’s app on my mobile phone, I came to know of the Navy Memorial at Laboe in the outskirts of Kiel where a German U-Boat 995 type VII is docked near the museum. So I decided to visit the place. 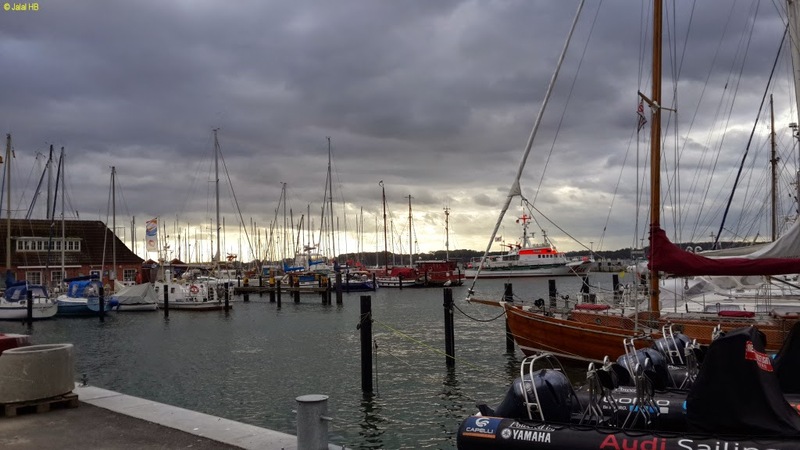 On one rather windy and cloudy day, we boarded the bus 100 which goes to Laboe – another harbor that opens in the Baltic Sea. 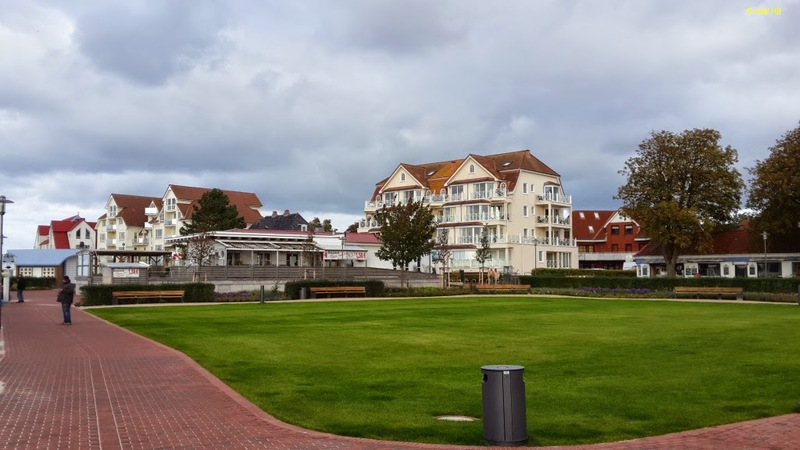 The bus soon left the Kiel city limits and entered into vast tracts of green patches leading to Laboe as can be seen in some of the photos shared in this post that I too from the moving bus. 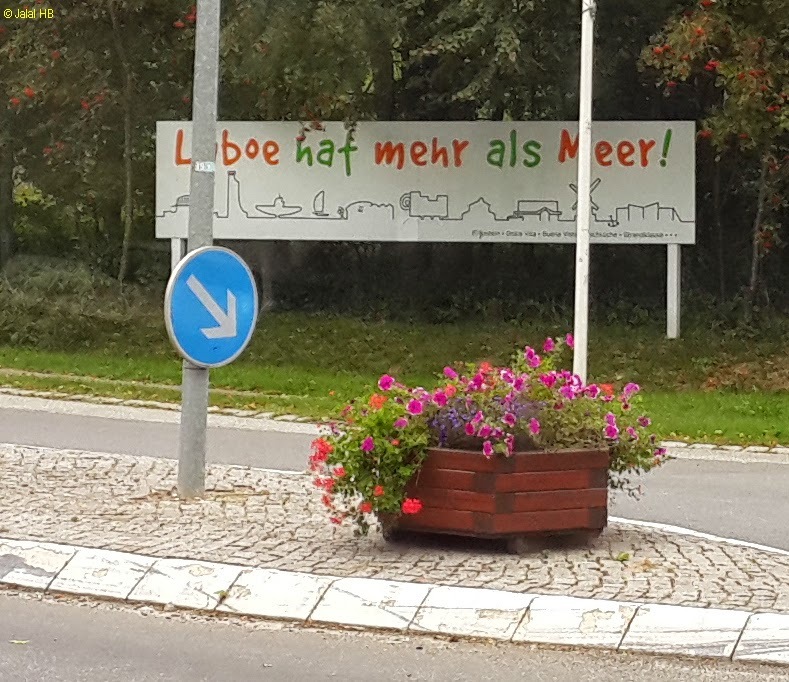 When we reached Laboe, we thought there would be some guide map at the bus stop to lead us to the Naval Memorial and the museum and the U-Boat. 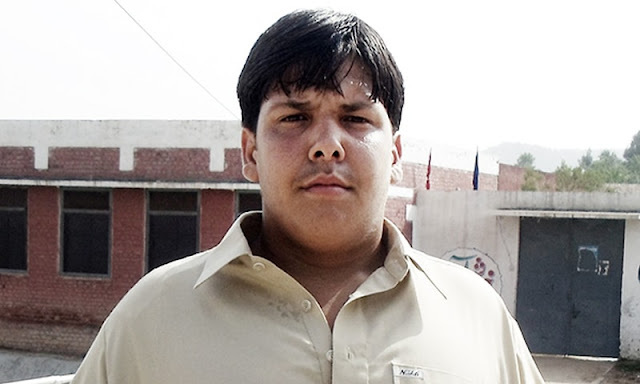 But to our dismay there was none. It took us some time to find locals there to finally know the location of the museum, which was some two kilometers from the bus stop. So we started walking towards our right along the beach, enjoying the beach on our left and beautiful houses on our right. There were a few shops selling souvenirs and I bought a replica of the U-boat while my wife shopped for some ‘civilian’ decoration pieces. 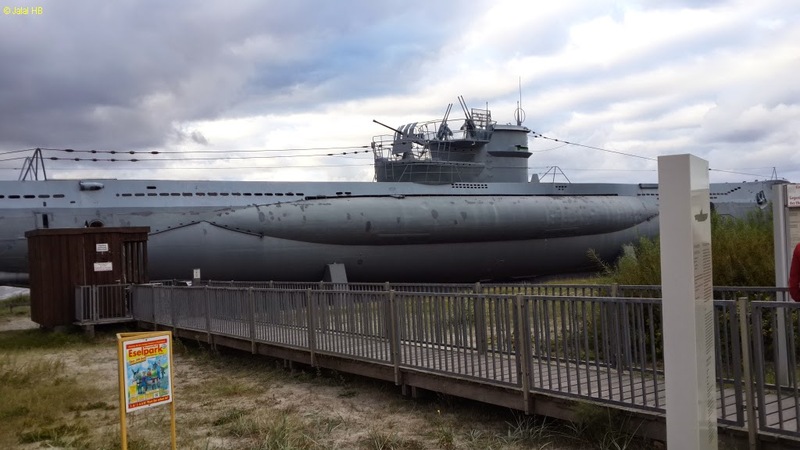 There was yet another surprise waiting as the museum had closed and so was the boat. 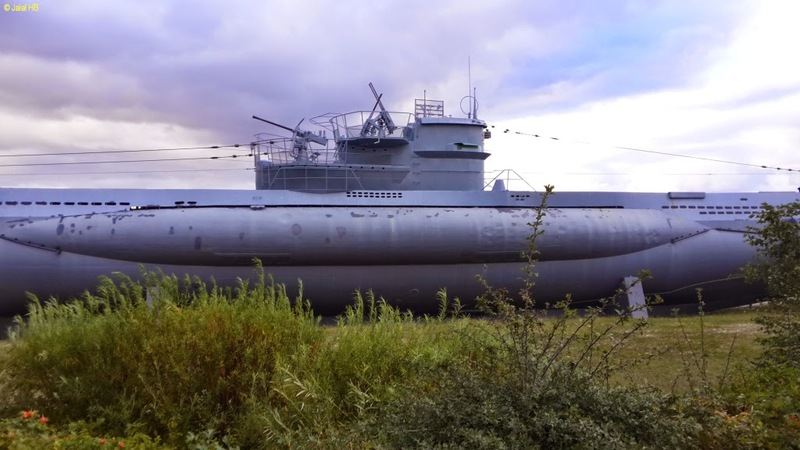 So I could not enter the boat and the museum, but had a chance to see the massive boat from outside and got lucky to find a tourist to take a shot of me along with the boat. 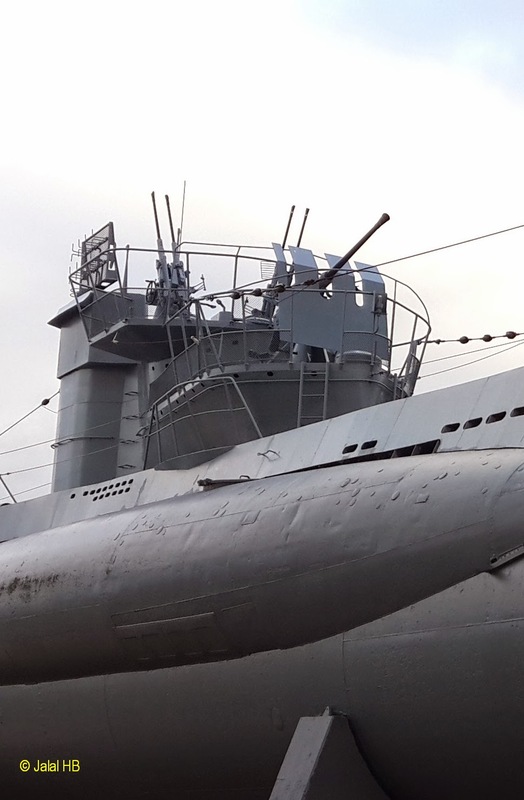 This particular U-Boat 995 Type VIIC class was commissioned in 1943 and had the honour of sinking three ships, one auxiliary ship, one war ship and one another. At the end of the war, the boat was at the Norwegian port Trondheim and surrendered to the British. It then became part of the Norwegian Navy, called Kaura. 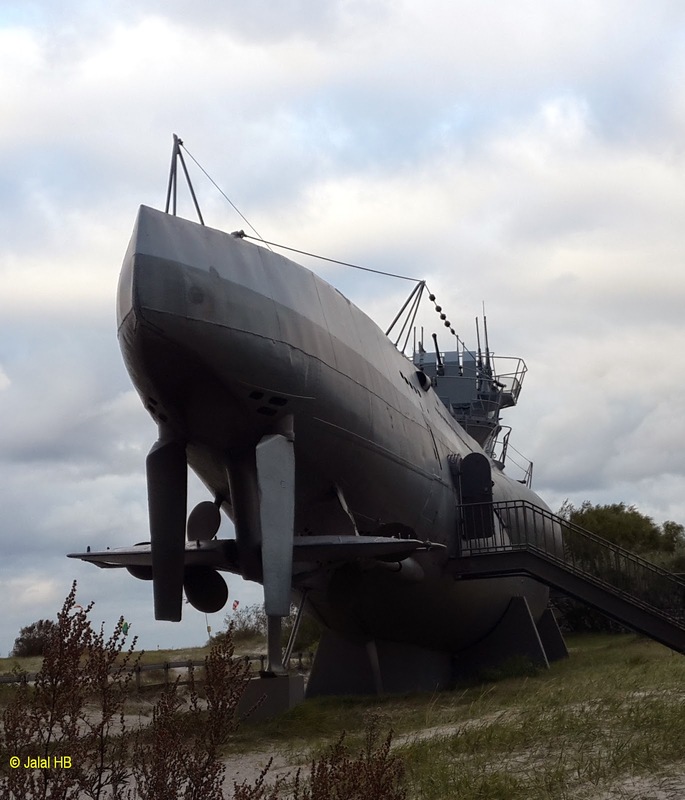 It retired from the active service in 1965 and was sold to Germany, and thus became part of the Laboe Naval Memorial in 1971. 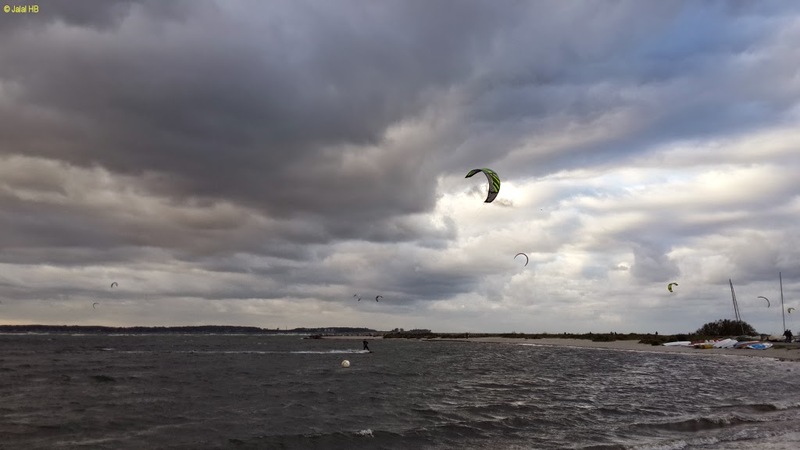 We walked back, watching people enjoying the day surfing and para sailing and gliding in the cold Baltic Sea water and while stopping at eateries to buy something to munch, before boarding the bus back to Kiel. As I said earlier, by the time we reached the boat, the museum and the boat were closed. 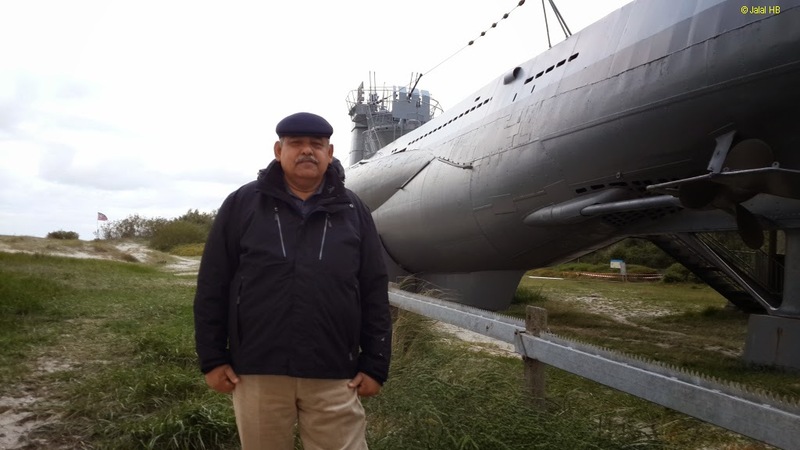 Those who want to see how the boat looks like from the inside, may visit War History Online.